The SafeShoot team attended the annual Deerassic Classic Giveaway and Outdoor Expo in Cambridge, Ohio on August 3rd and 4th. 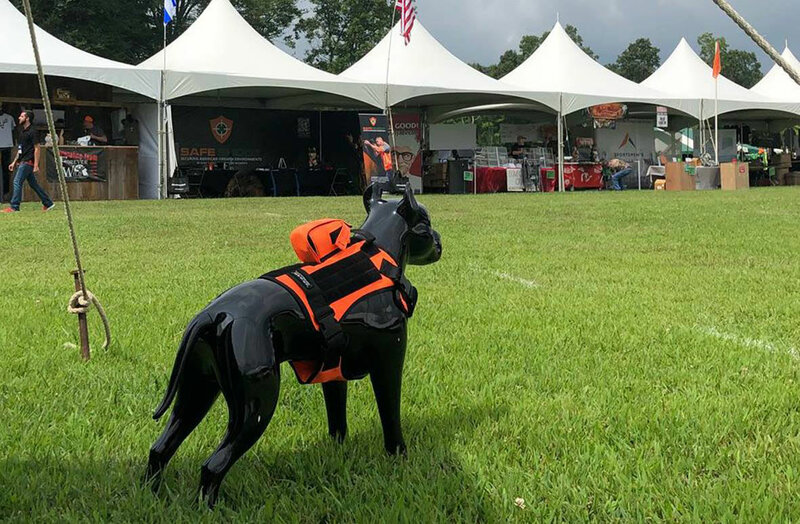 The Deerassic Classic Giveaway and Outdoor Expo has been held annually for the past 15 years, and is one of the biggest events for hunters in the United States. 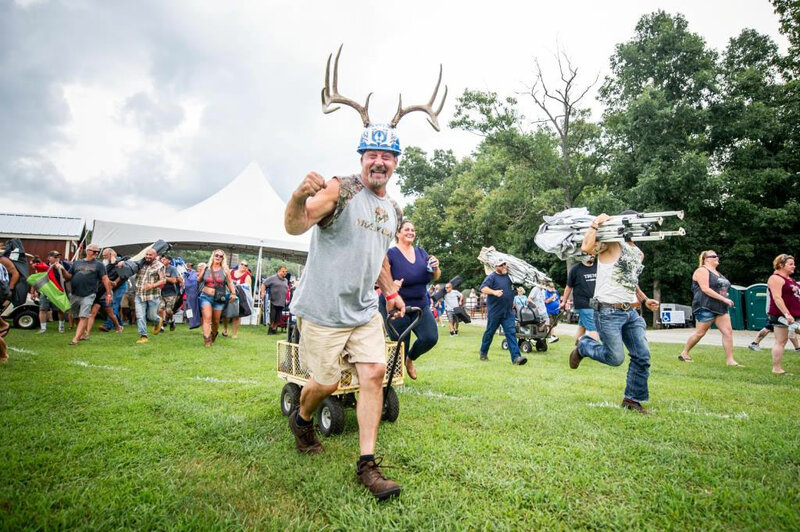 This annual fundraiser held by the National Whitetail Deer Education Foundation is an opportunity for supporters of outdoor education to gather for one cause, providing youth and family educational programs. The Foundation partnered with multiple vendors to offer food, stage shows, mystery safe raffles, celebrities to meet and vendors to visit. There were many incredible booths demonstrating amazing products that cultivate the hunting industry. 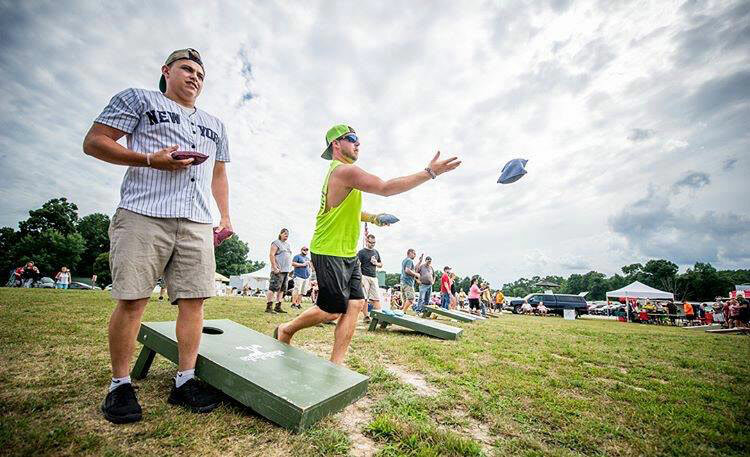 The first day, they ran the “Big Buck Bonus Raffle”, with over 100 prizes being awarded including trucks, cars, side by sides, firearms, bows, vacations and of course, cash. The Big Buck Bonus Grand Prize this year was a 2-Story Cabin! The evening’s festivities concluded with the 50/50 drawing (worth $108,000+), and a concert to enjoy. 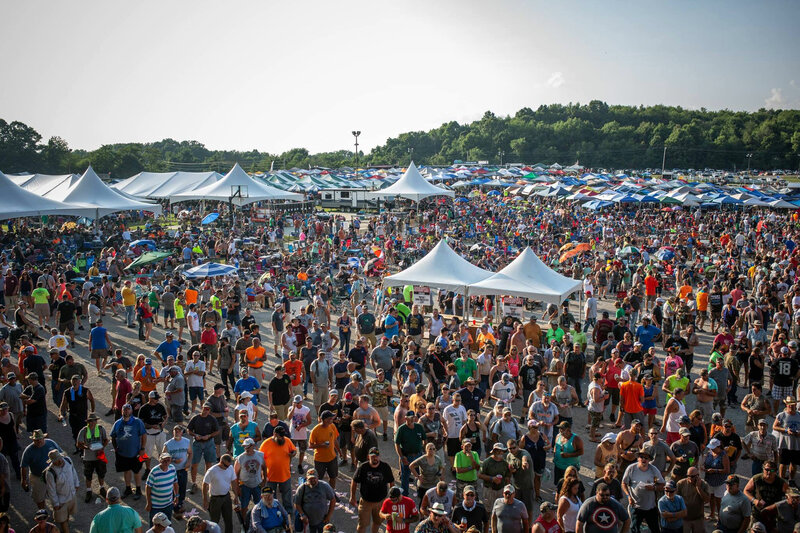 The next day, the crowd was larger, vendor booths were more crowded and the ending raffle marked a world record of over $253,000! 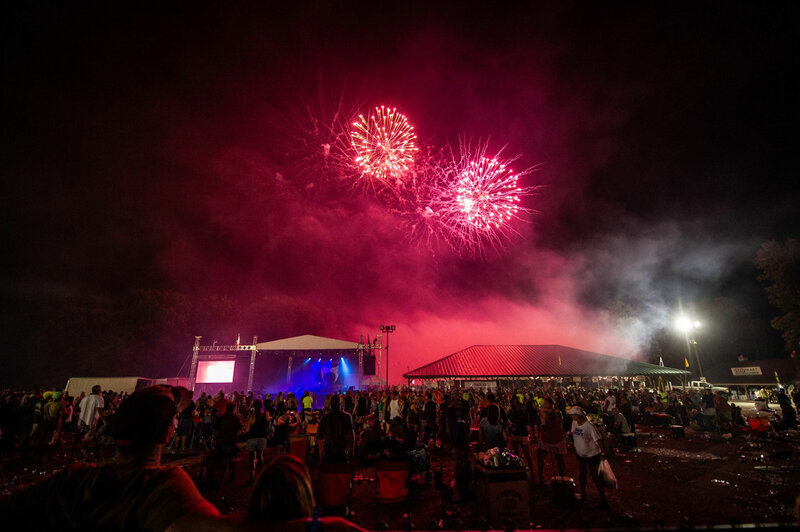 A country music concert, along with an outstanding fireworks show capped off the event for 2018. Total attendance this year was about 35,000, making the Deerassic Classic one of the largest shows of its kind in the world. It was an extremely organized and well run event. 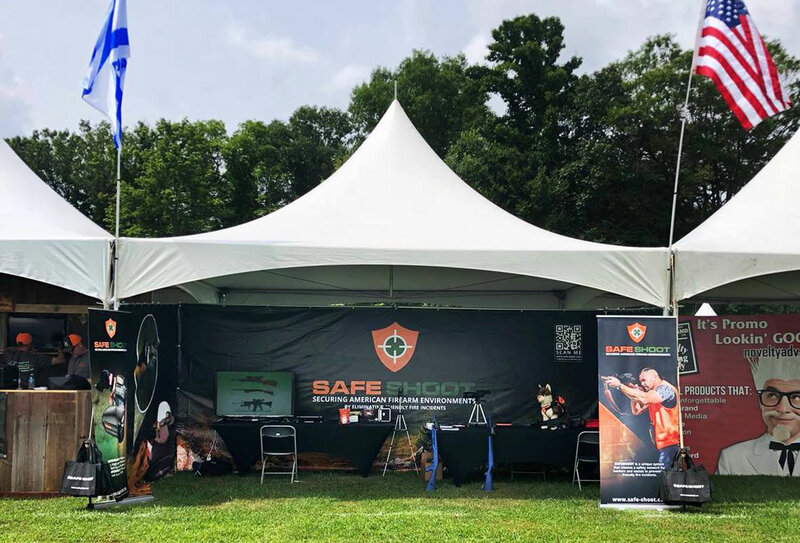 SafeShoot feels very grateful to have had the opportunity to demonstrate to the hunting world how important it is to be safe during hunting season. We take advantage of every opportunity we get to network and gain feedback about our product. We have received very positive impressions of our product and are aware of how important safety is when it comes to shooting. Thanks to the hard work of the SafeShoot’s Technical Team, everyone who stopped by the SafeShoot Booth left with a positive impression of the product. And the best part? It was all for a good cause – The National Whitetail Deer Education Foundation.